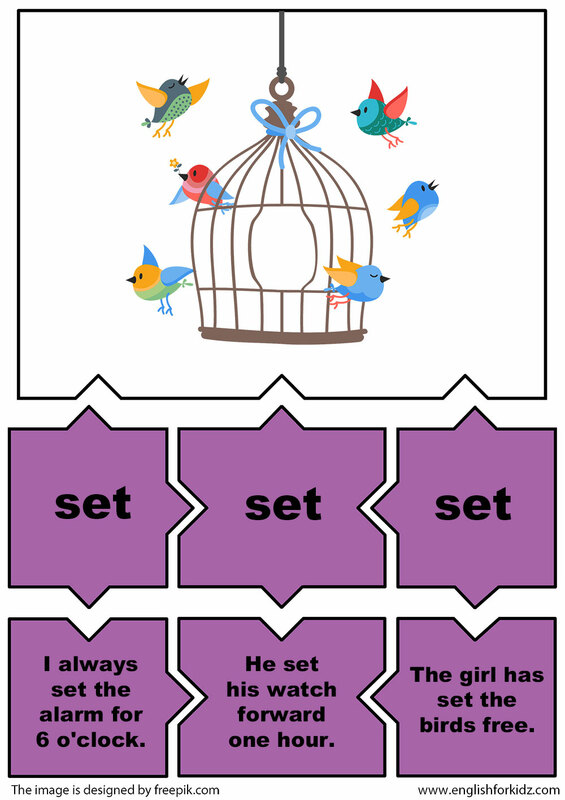 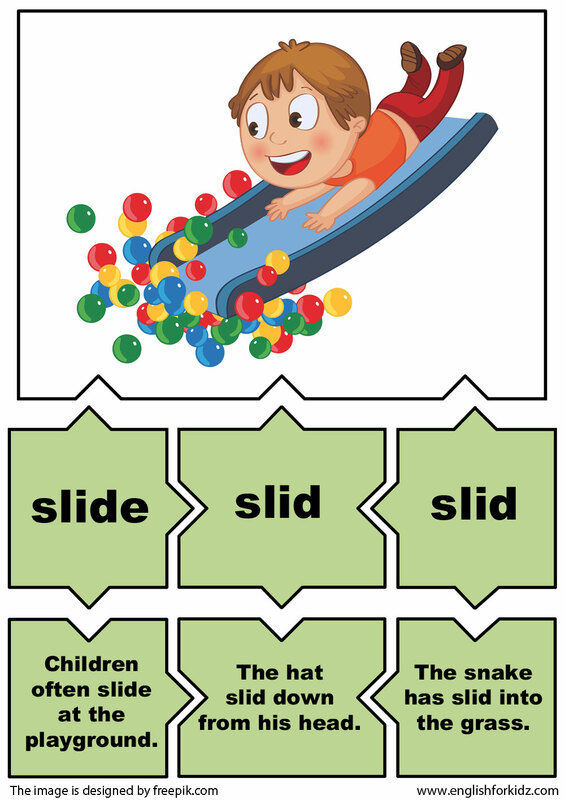 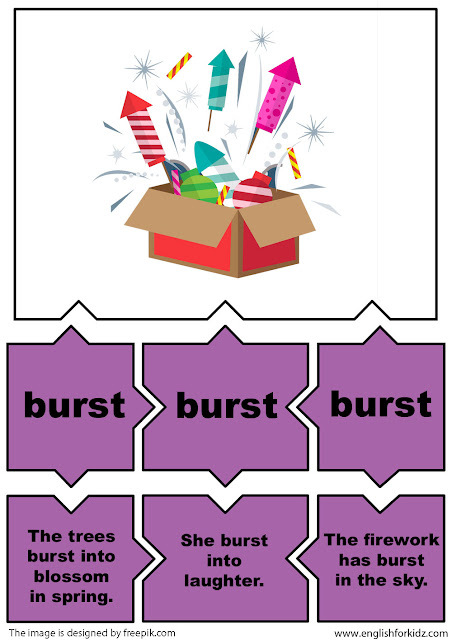 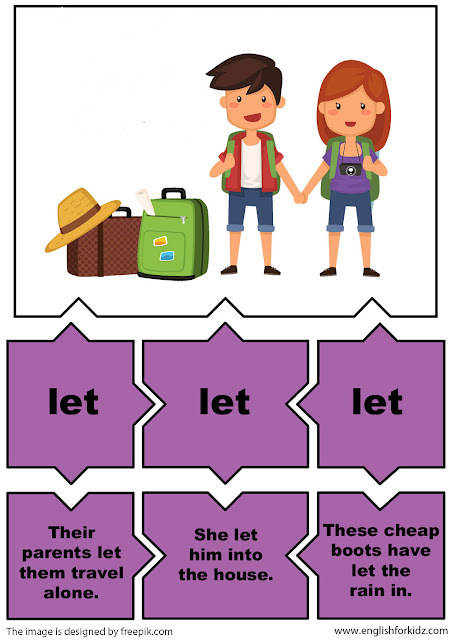 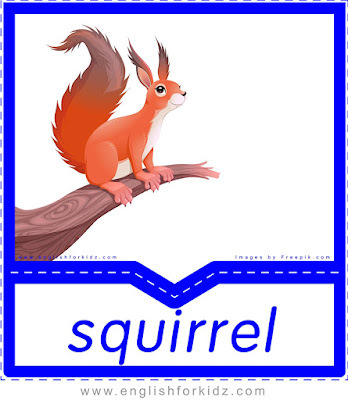 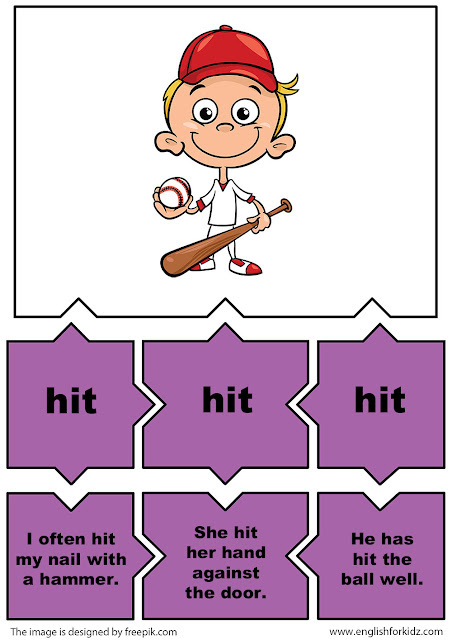 Today I would like to share another part of my irregular verbs puzzle flashcards set. 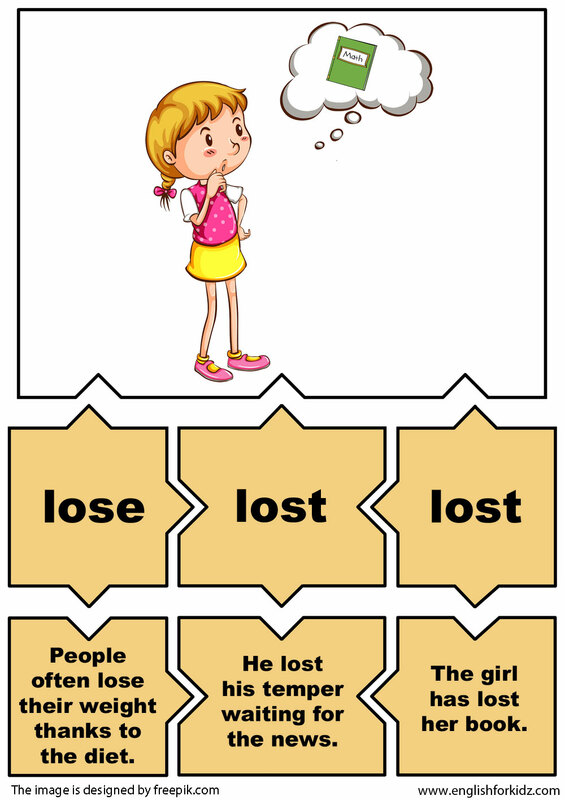 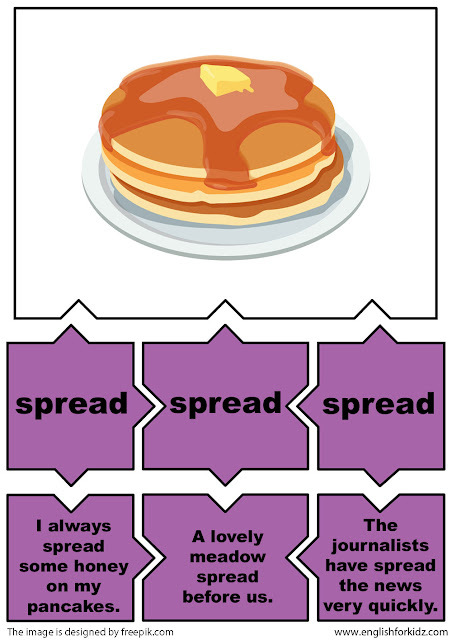 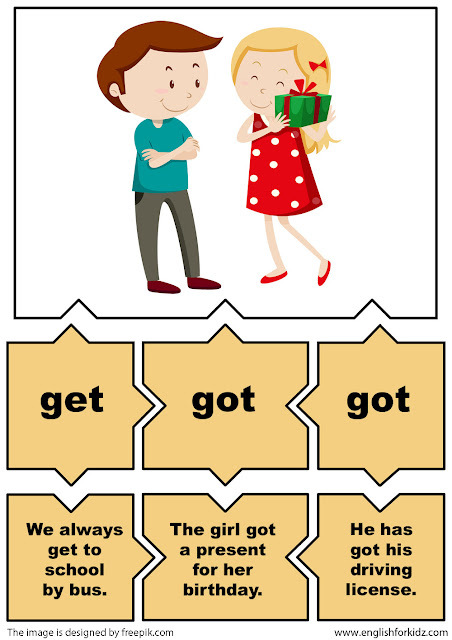 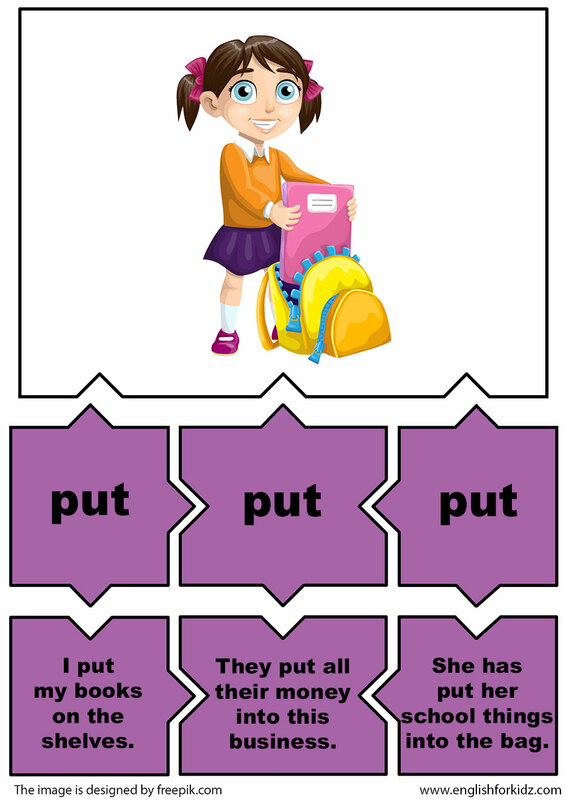 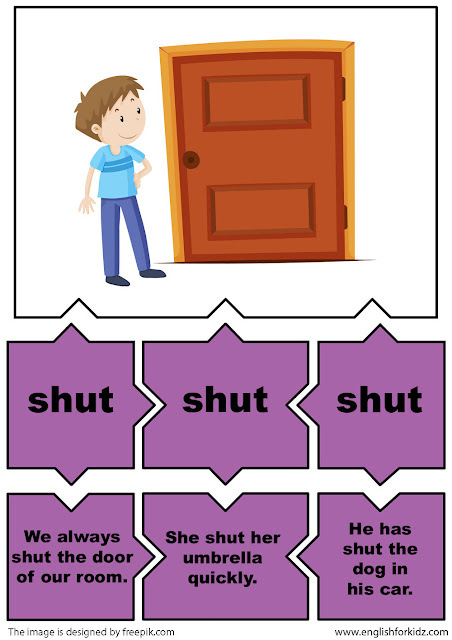 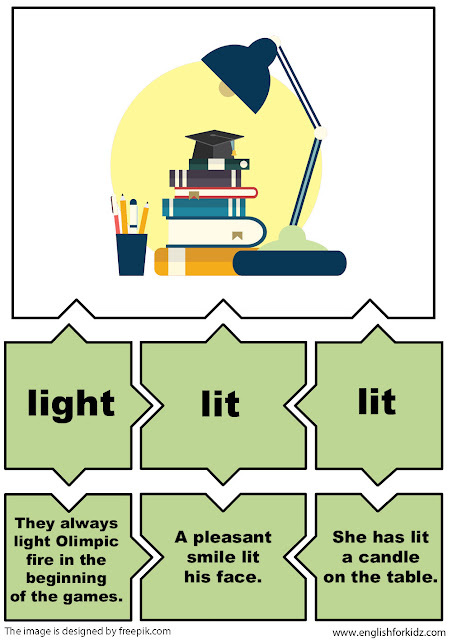 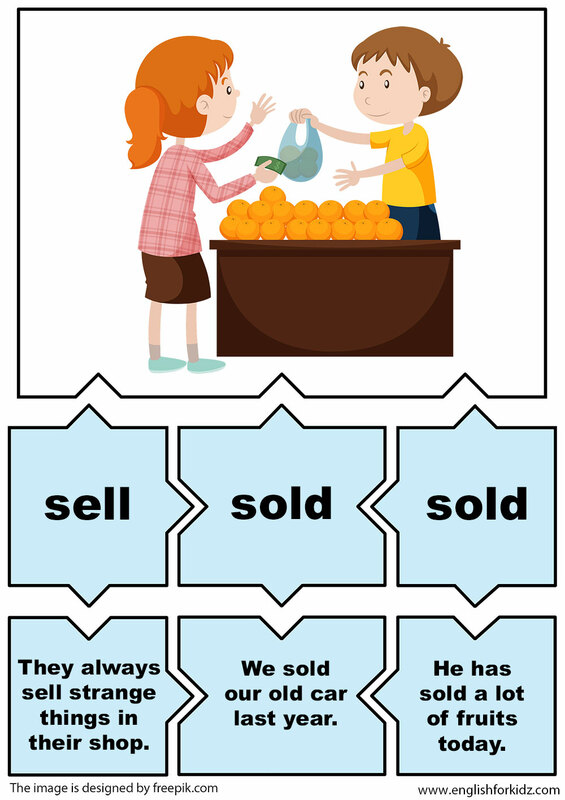 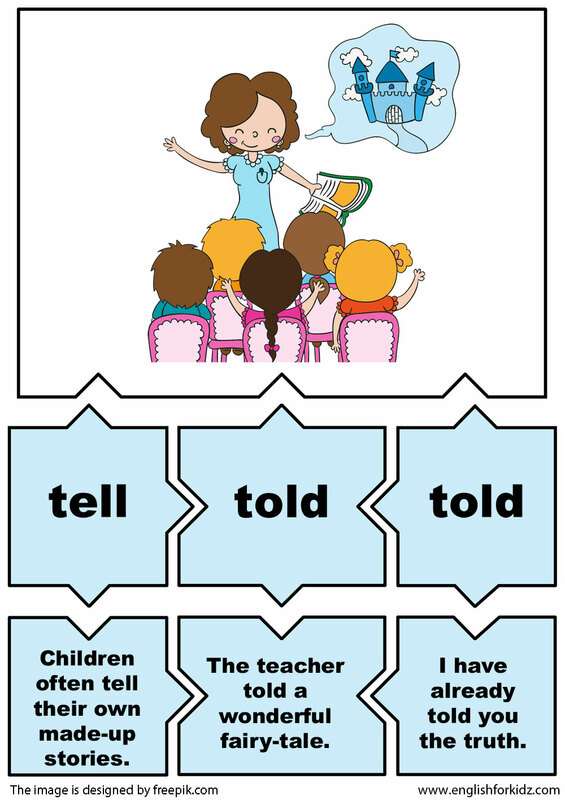 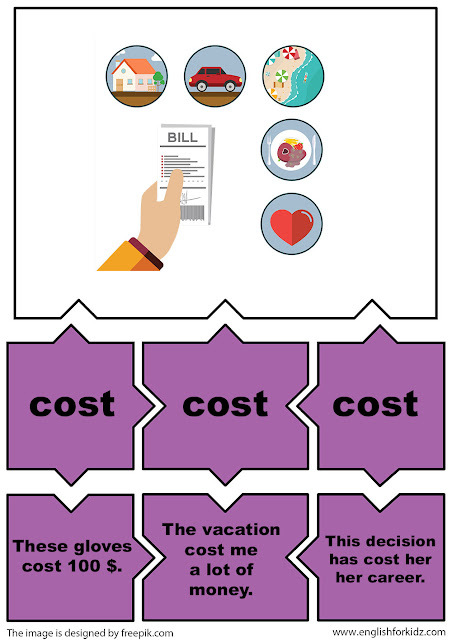 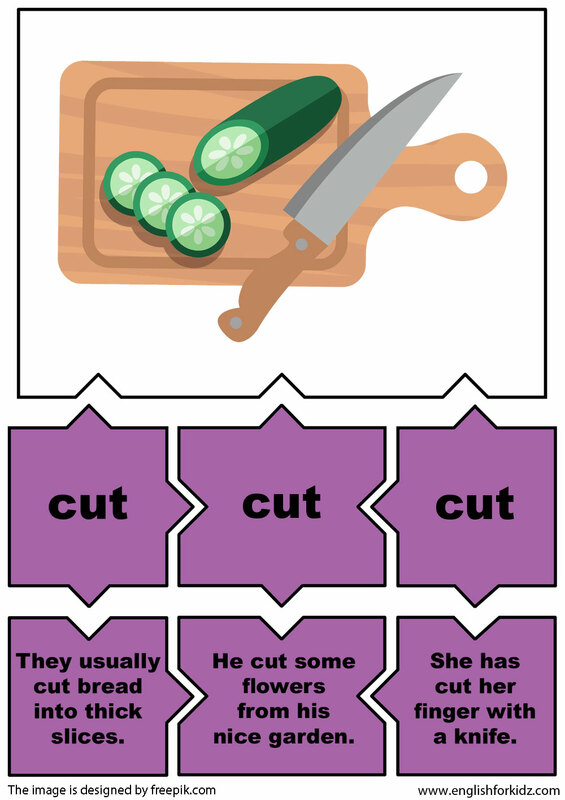 You can find other verb cards in my previous posts dedicated to this grammar topic. Irregular verbs are an essential and challenging part of learning English, but it's often rather difficult for students to remember them. My set of printable colorful puzzles helps children master three forms of irregular verbs fast and easily. This post contains 16 irregular verb puzzles for the following words.